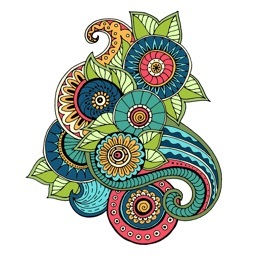 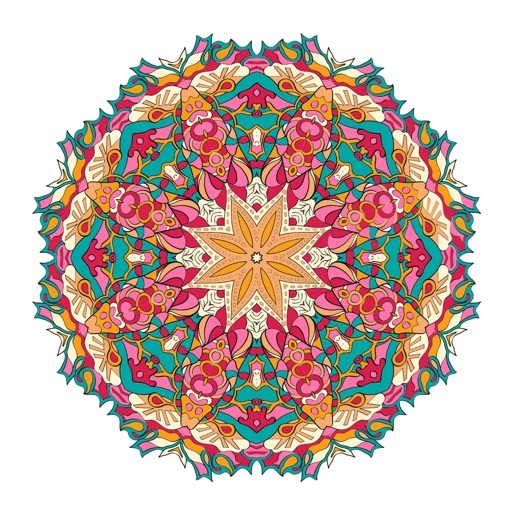 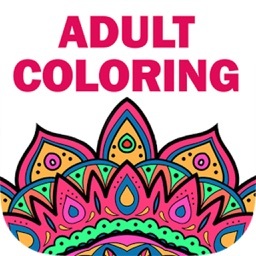 the best coloring book for adults is now available on your iphone and ipad! 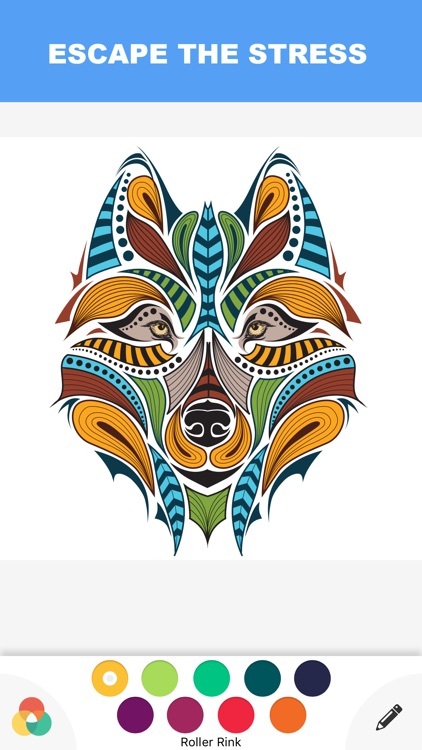 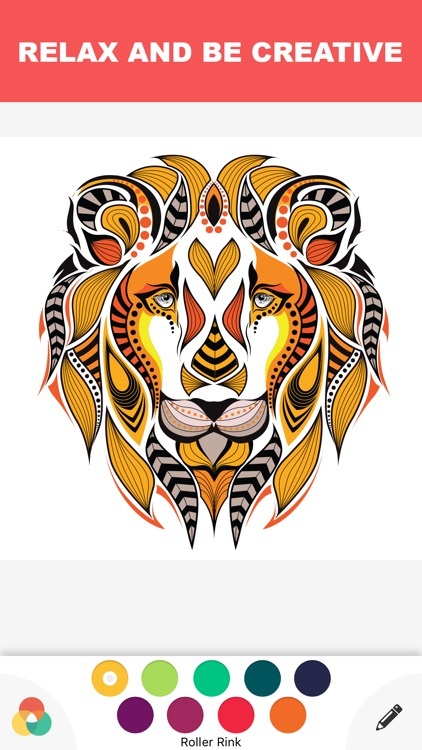 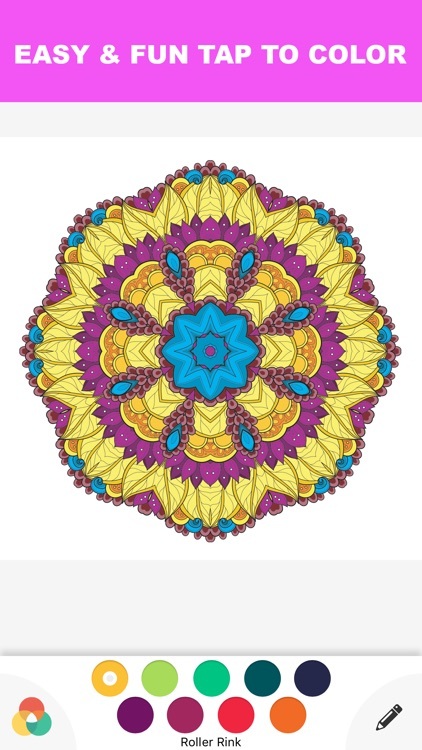 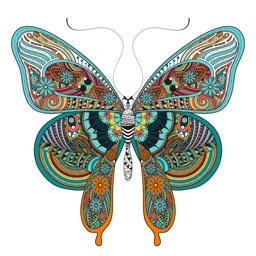 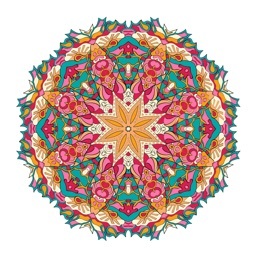 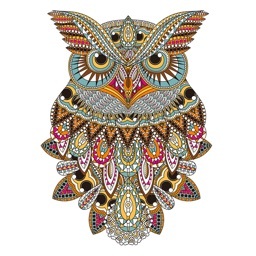 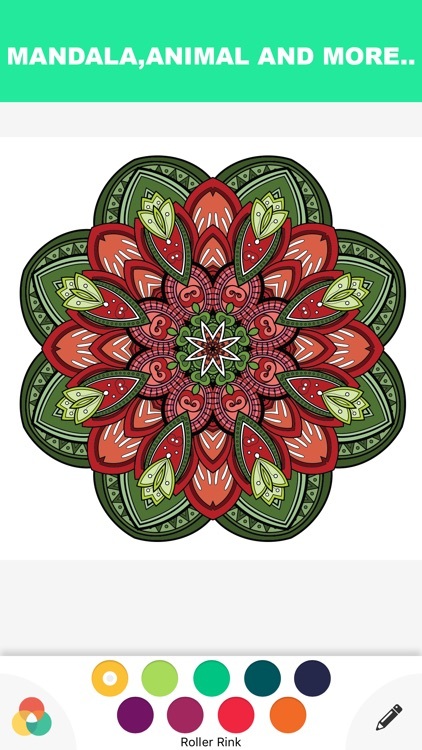 the beautiful illustrations,including mandala,zen and animals,along with many cool palettes! 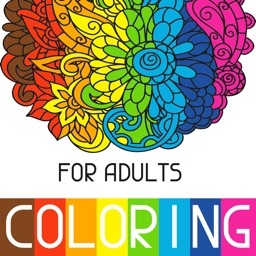 a mind journey which makes you anxiety free and stress relieving!